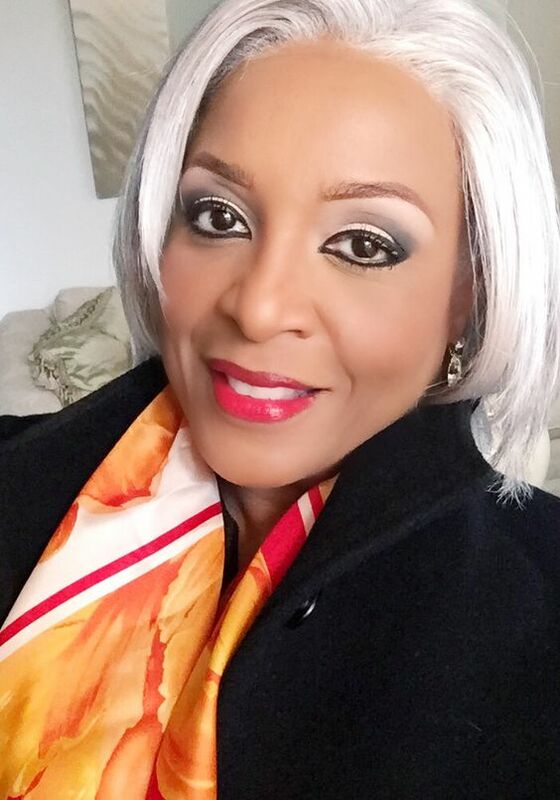 Not long ago, there was a new trend in hair color--silver--gray to me, but what do I know. If a woman waits long enough, she won’t have to worry about paying for the color to be stripped from her hair or purchasing a wig. Keep living and it will come and take over your head. I remember when I first discovered a single gray strand. I was 46 years-old, amused, and proud. It showed wisdom, plus the stress from mothering two teenagers. 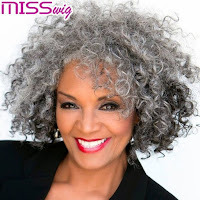 Fast forward more years, and the gray keeps coming, especially in the front that my daughter says I look like Cruella Deville in 101 Dalmatians. I had it highlighted for years and enjoyed my youthful appearance until the gray bounced back. No, it boldly returned. My hairdresser and I decided to let my hair grow out and decide what to do next. Well, I’ve come to the crossroads. Should I embrace my gray--I like the term “silver” better--or hide it for another ten years? 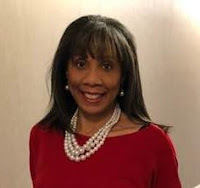 I’ve seen some really sassy women rock their “gray, white, silver” hair and I have whimsical thoughts like “Oooh, I can’t wait until my hair is all gray and white like that.” Really? I can’t believe I said that. If 50 is the new 40, then maybe highlights are in order! How do you handle your aging hair? Seventeen-year-old Kami Jamieson is so over being daddy’s little girl. 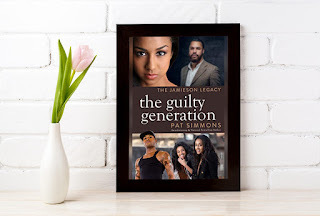 Now that she has captured the attention of Tango, the bad boy from her school, Kami’s love for her family and God have taken a backseat to her teen crush. 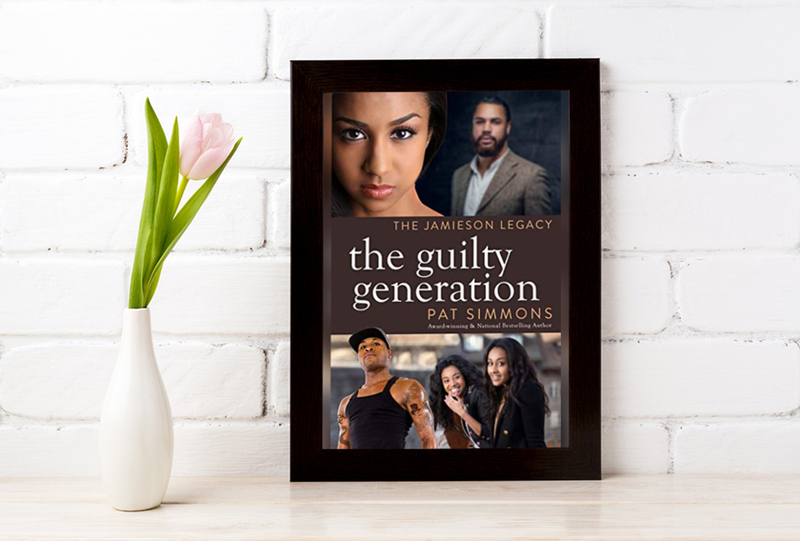 Although the Jamiesons have instilled godly principles in Kami since she was young, they will stop at nothing, including prayer and fasting, to protect her from falling prey to society's peer pressure. Can Kami survive her teen rebellion, or will she be guilty of dividing the next generation? My hair is turning white--which I don't like--I'd prefer silver too! I add a barely there non permanent rinse that gives it a soft golden cast. And since I've been a blond all my life--I think it looks natural. Good luck pat! Pat, I love highlights and also rely on hair color. :) You look gorgeous, BTW! Best wishes on your latest release. I had never colored my hair once--and then I turned 50 and gray started showing at my roots. Since I'm so fair-skinned (auburn hair originally), I decided to get mine colored so I wouldn't look like a ghost. And I liked it. I've been getting it colored ever since. I don't know if I'll ever let it grow out, but time will tell. I know, right. I’ll see. I colored and highlighted my hair for a few years, but when we moved to Arizona, I decided to go completely natural. If I'm not in bright sunlight, my hair still looks mostly brown. But the gray is getting more prominent. My mother's hair was almost completely white when she was in her early 40s. Guess I didn't inherit that gene. White in her 40s. I think white hair is pretty.